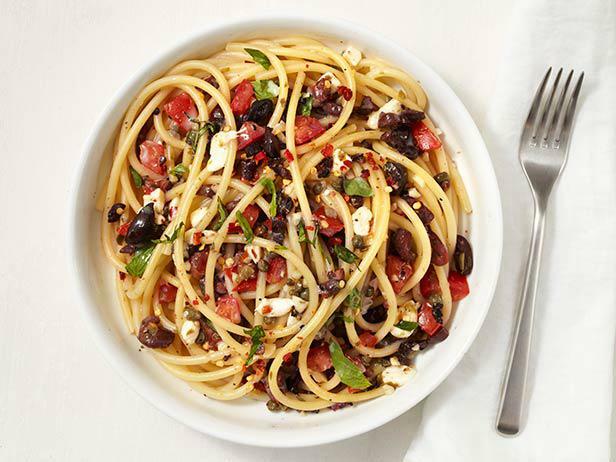 Chickpea pasta (high protein and gluten-free) is tossed with a rich and eclectic sauce loaded with roasted red peppers, parsley, olives, capers, pumpkin seeds, and chunks of our homemade mozzarella. Filling, unique, and delicious! Delicately spiced with mild heat, this red lentil dal will make your house smell like your favorite Indian restaurant. 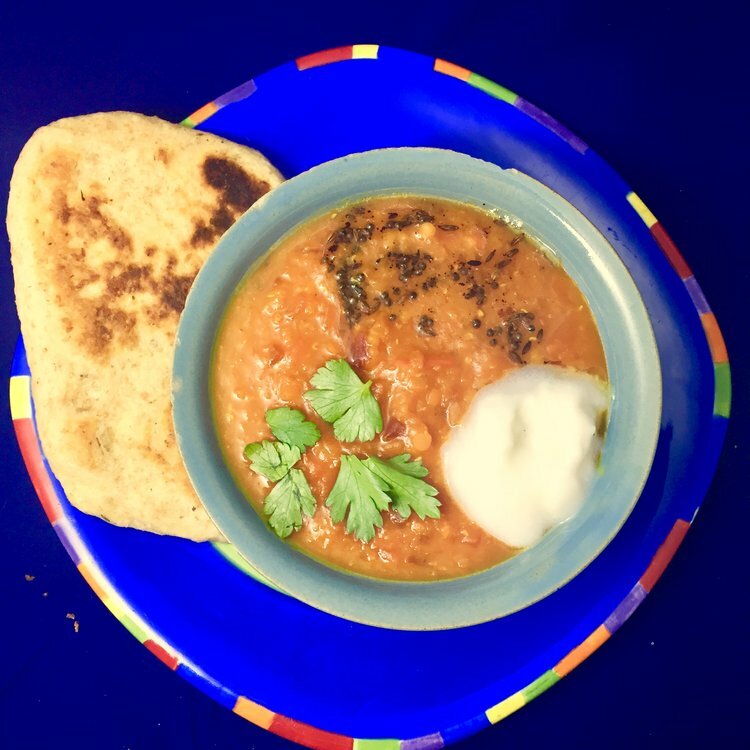 Toasted spice oil and coconut-based yogurt add depth to the soup, and an easy garlic spelt flatbread will never leave your hand 'til it's gone! Not sure if you like Indian food? This is a great introduction.